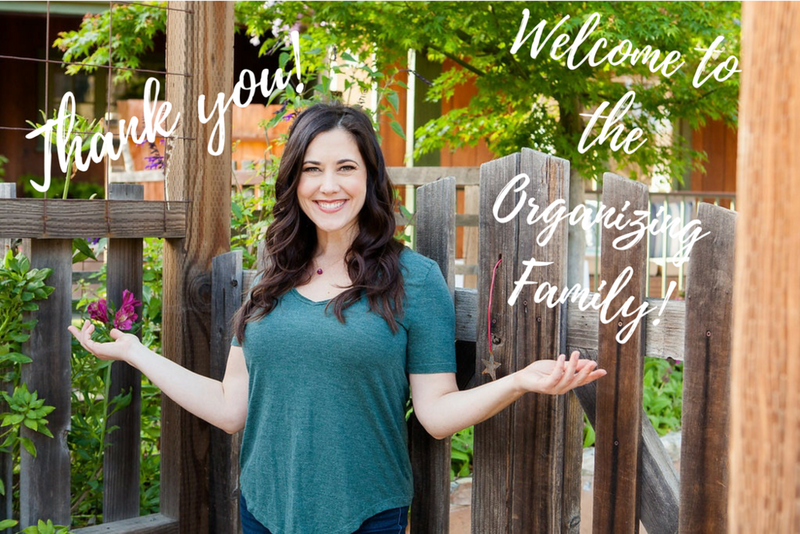 Welcome to THE organizing family! If you have any problems receiving it, please write to [email protected] and we will get it handled for you. I'm so happy to connect with you here! P.S. Join me on social for more organizing fun and clutter whispering.